When it comes to curb appeal for your Elmhurst home, most residents start with making sure their driveway and sidewalks are intact. At D.E.L. 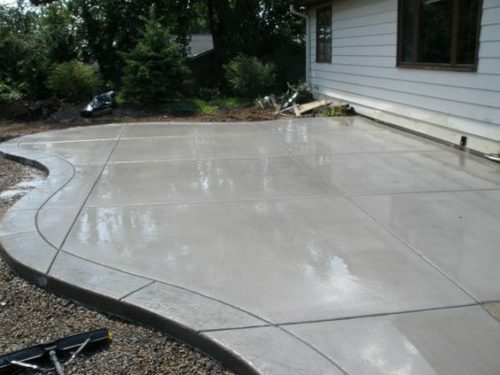 Concrete we make sure that your concrete patio, concrete driveway, and concrete sidewalks look beautiful and are built to last. 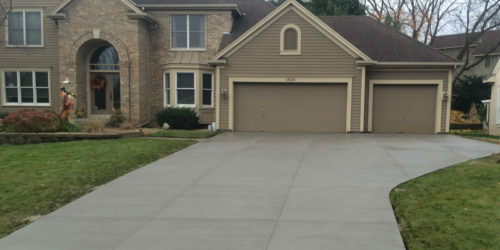 We provide expert concrete services for your Elmhurst home. 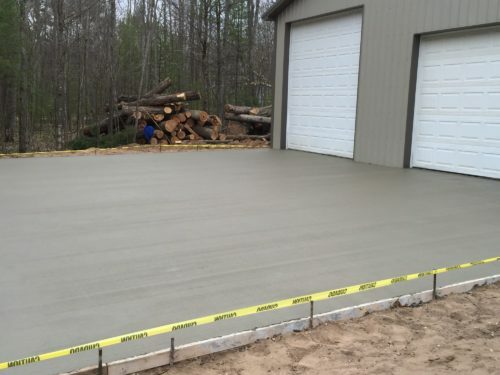 When it comes to a concrete company you can trust in Elmhurst, choose D.E.L. D.E.L. 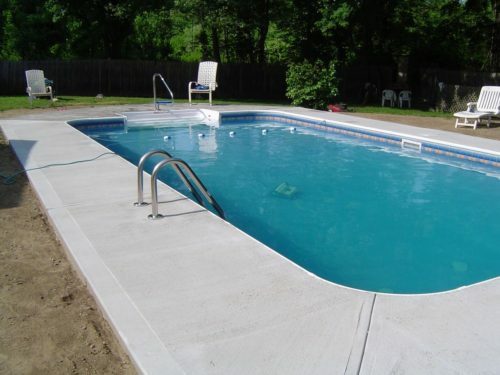 Concrete provides excellent concrete services that come highly recommended by your Elmhurst neighbors. 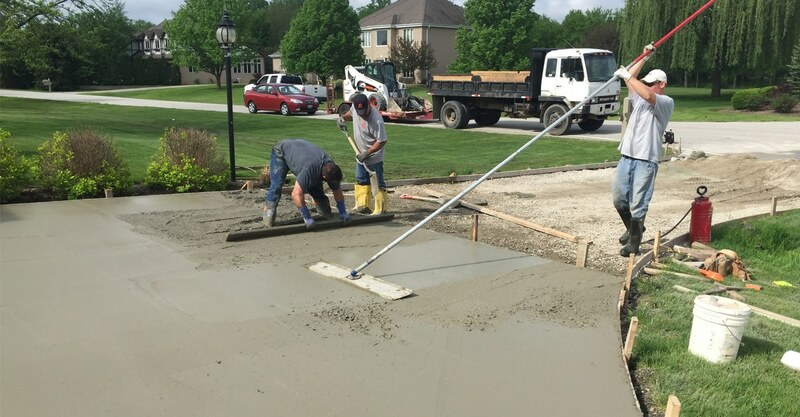 We have been providing concrete services in Elmhurst IL for years and keep coming back due to our happy clients who speak highly of us. 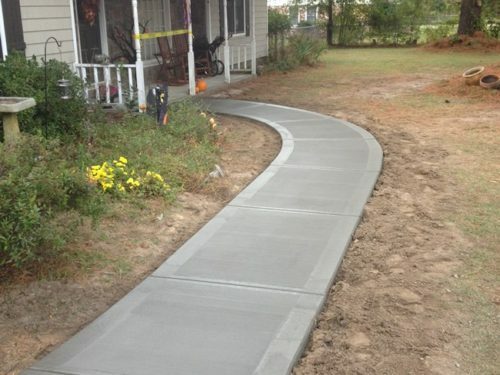 We provide Elmhurst with concrete patios, concrete sidewalks, concrete driveways, concrete burbs, and more. 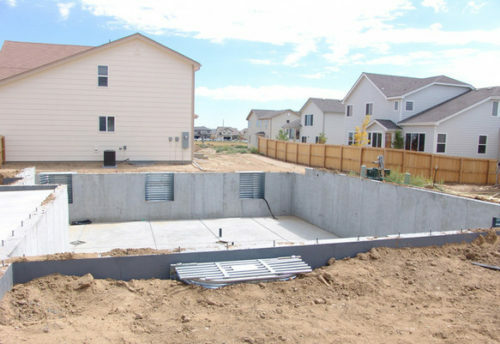 Get your Elmhurst concrete project done right the first time by choosing a concrete contractor that comes with years of experience and an outstanding reputation. The concrete contractors at D.E.L. 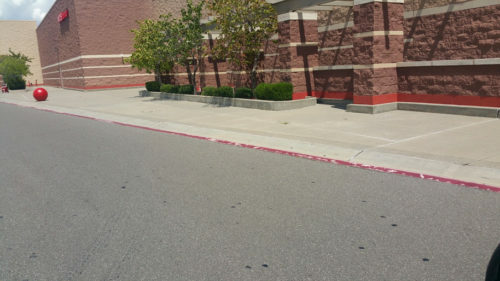 concrete are the perfect choice to ensure your concrete project is a success. 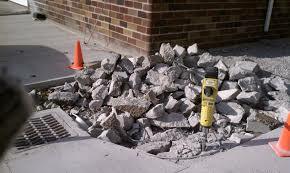 Concrete Contractor Elmhurst IL	Overall rating:	5	out of 5 based on 2	reviews.